So cute! 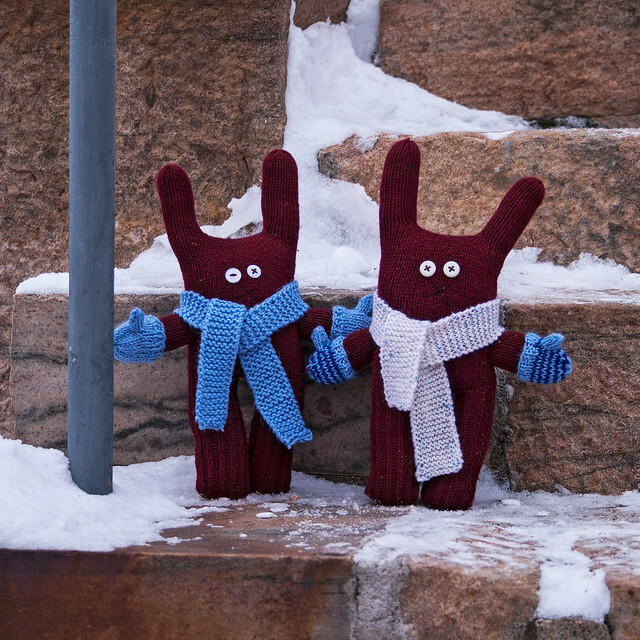 Love those mittens and scarves. That’s a great upcycle. What a brilliant idea, I love those cute bunnies. You are very inventive.